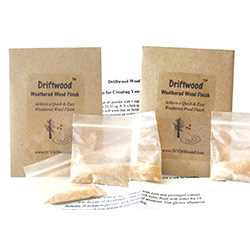 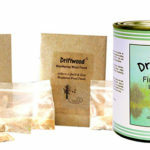 Driftwood 4-Pak includes 2 Envelopes of Driftwood Weathering Wood Finish,1 Driftwood Weathering Wax, and 1 Driftwood Liming Wax – all you need for a great driftwood weathered finish. 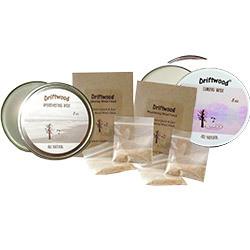 Each package is enough to cover approx. 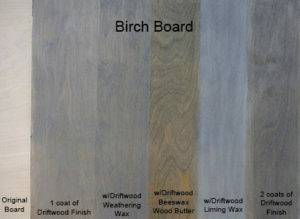 50-70 sq. ft.
Driftwood™ Weathering Wax – 8 oz. 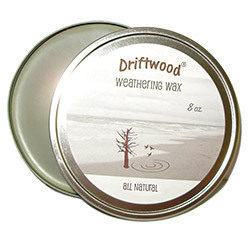 Our Driftwood Weathering Wax is the perfect complement to any application of Driftwood Weathered Wood Finish and will bring out subtle slate gray tones on your finish. 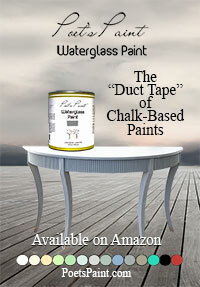 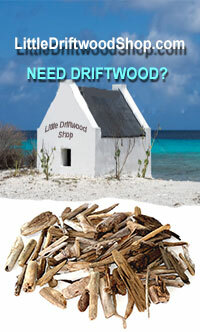 For best results, we highly recommend application over existing driftwood finishes. 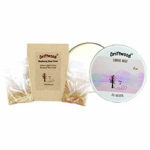 This is a hard wax product. 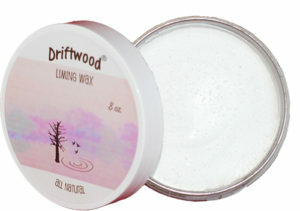 All New Soft Wax Formula Driftwood™ Liming Wax – 8 oz. 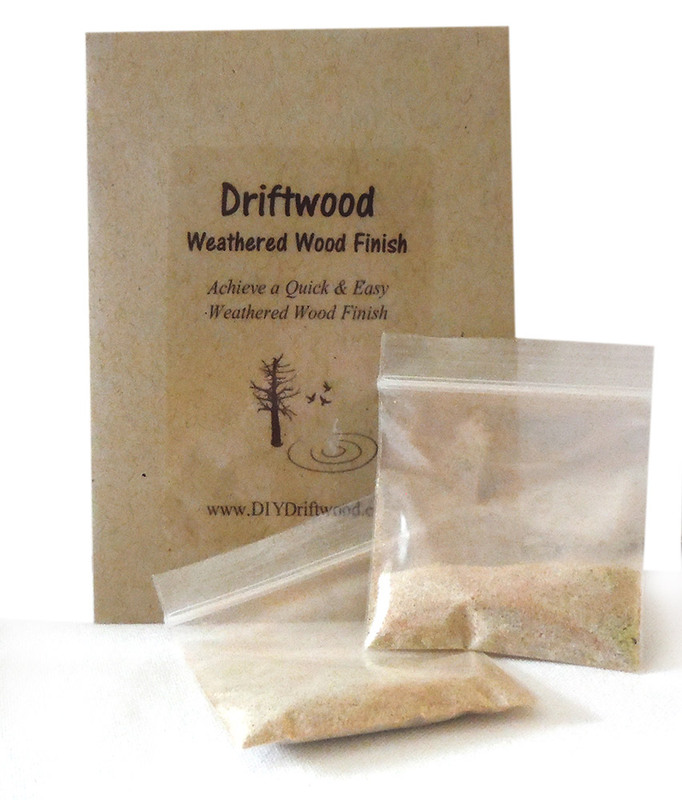 Driftwood Liming Wax was purposely made to work with our Driftwood Weathering Wood Finish. 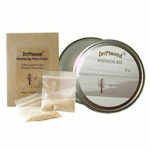 Driftwood Liming Wax will lighten and add a beautiful appearance to wood finished with Driftwood Weathering Wood Finish. 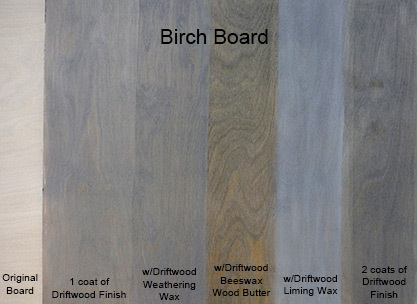 Our Liming Wax will also work on bare, unfinished wood to give a ‘pickling’ effect as well as matte painted surfaces where you want to lighten the surface. 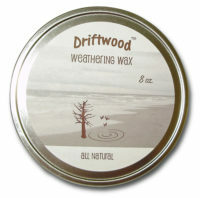 It is suggested you test the wax on an inconspicuous area to test the results. Driftwood Liming Wax will also serve to protect the wood.